Valentine’s Day is almost here and very few of us know what this day love symbolises and how it was coined. 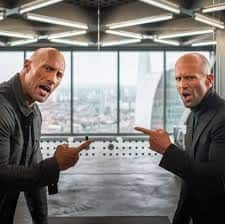 It began as a ritual among Christian saint named Valentine but there were three different saints named Valentine or Valentinius and all of them were martyrs. Amongst them, the first legend was a priest and served during the third century in Rome. 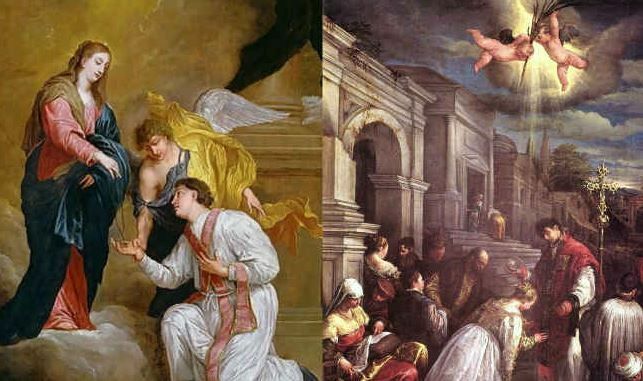 It is said that St. Valentinius belonged to Rome and was first imprisoned for performing weddings of soldiers who were not allowed to marry and were persecuted under the Roman Empire. According to the myth, during this St. Valentinius imprisonment, he medicated Julia, the blind daughter of Jailor Asterius. St. Valentinus also wrote a letter and signed it saying ‘Your Valentine’. 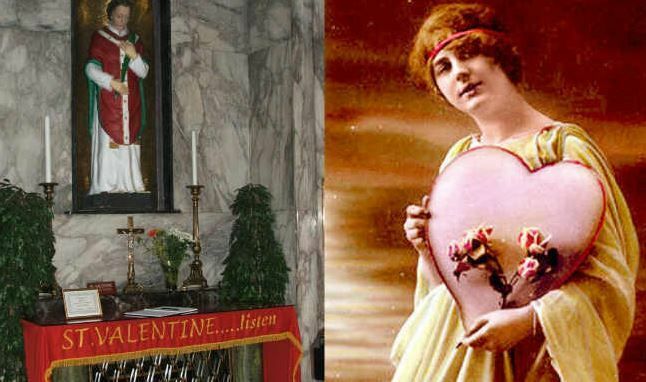 St. Valentine soon fell in love with the jailor’s youngest daughter who now could see the entire world just because of the powers of St. Valentine. Later, when St. Valentine was beheaded, Julia planted a pink blossom almond tree near his grave. It is also said that just to remind the brave men of their vows and remember God’s love, St. Valentine had cut his heart form out of parchment and given it to soldiers. He also gave it to newly married couples. And that’s the reason why there is widespread use of hearts on Valentine’s Day. Valentine’s Day symbolised the love between St. Valentine and Julia but the meaning of this day changed a bit over the years. In the 21st century, an almond tree stands as a symbol of trust, never-ending love and friendship. On February 14, people also honour St. Valentine and remember him as a symbol of affection, love and devotion. 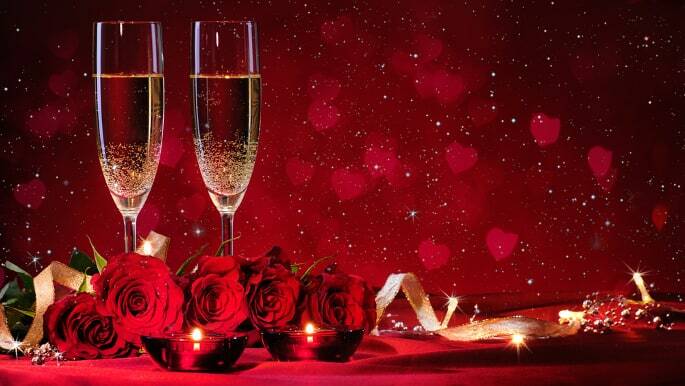 Whether you are a romantic person or not, celebrate the romantic day and pamper yourself too! Valentine’s Day is not a holiday neither is it just for couples, but this day has become a ritual for each one of us. Many people think that it is wrong to celebrate love on a particular day and just once in a year. Expressing love does not need a particular day – it happens almost every day; it’s just the way how an individual sees it.